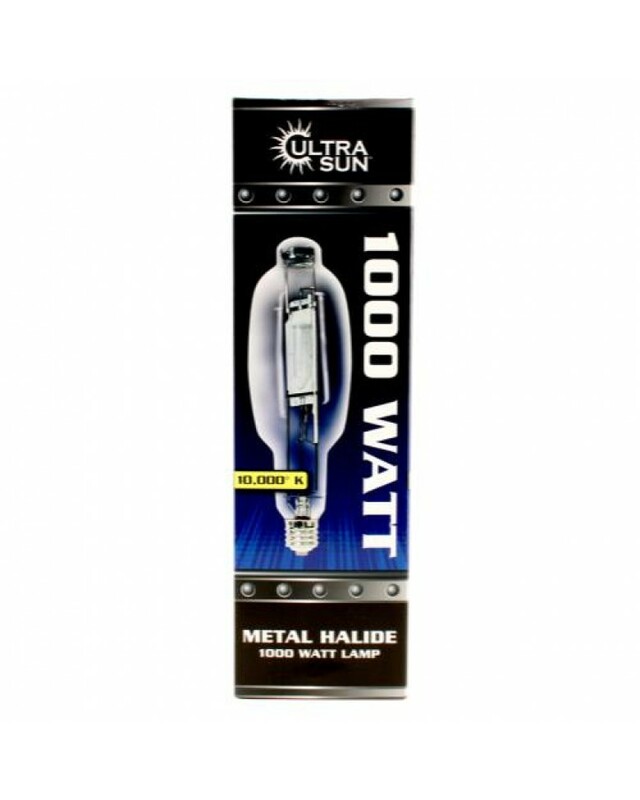 The Ultra Sun® Metal Halide (MH) Blue Enhanced Performance lamps offer extra emphasis in the blue and violet spectrums with Kelvin temperatures of 7,500°K . This line of Ultra Sun® lamps is exceptional for vegetative growth and for the final fruiting and flowering stages of a plant's development. These lamps have been specifically engineered for horticulture applications. 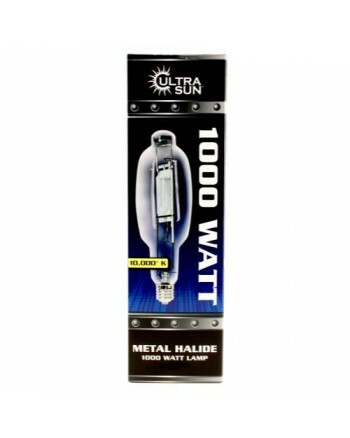 Ultra Sun® lamps are high quality, feature robust construction and have excellent reliability at an economical price.